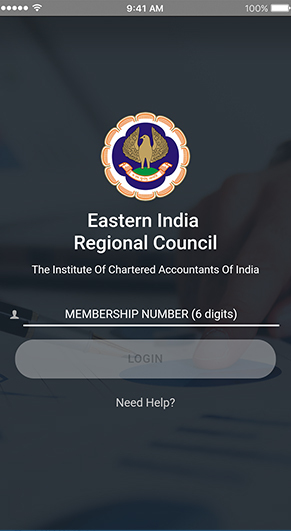 Eastern India Regional Council (EIRC) of The Institute of Chartered Accountants of India (ICAI) is proud to present the revamped Mobile App. The smart app will allow quick access to the details of each member and will let you stay connected. 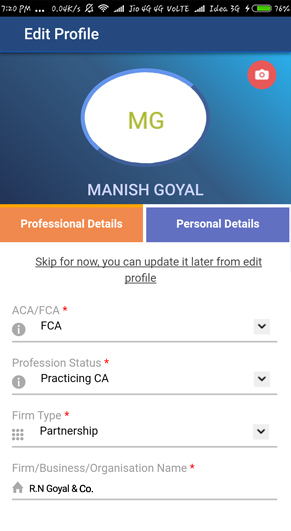 Get updates and stay notified with all the information listed in it, at your fingertips! 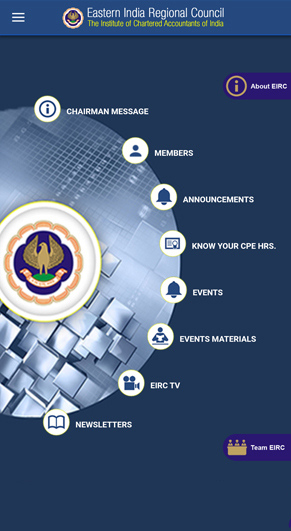 Moreover, you will get immediate notifications about upcoming events, announcements related to the organization. 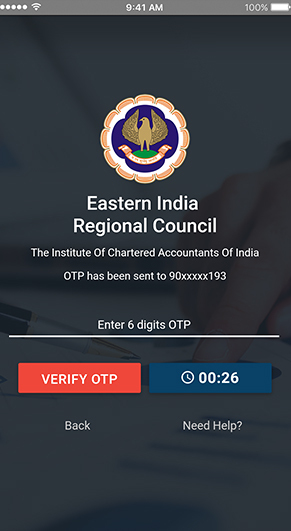 Download the app right away and stay connected with EIRC activities, even on the go! 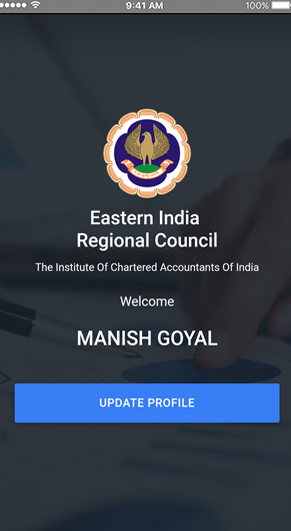 EIRC Mobile App will be continuously updated with new features periodically.